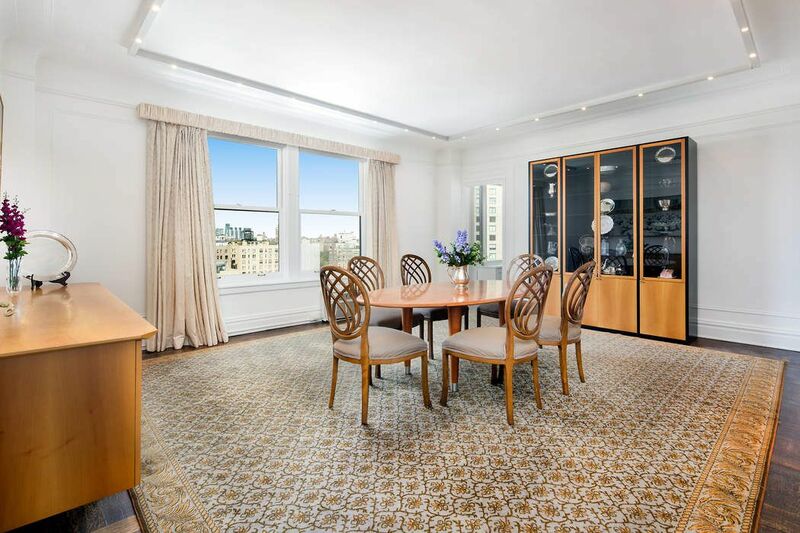 1160 Park Avenue PH 15D, New York, NY 10128 | Sotheby's International Realty, Inc. 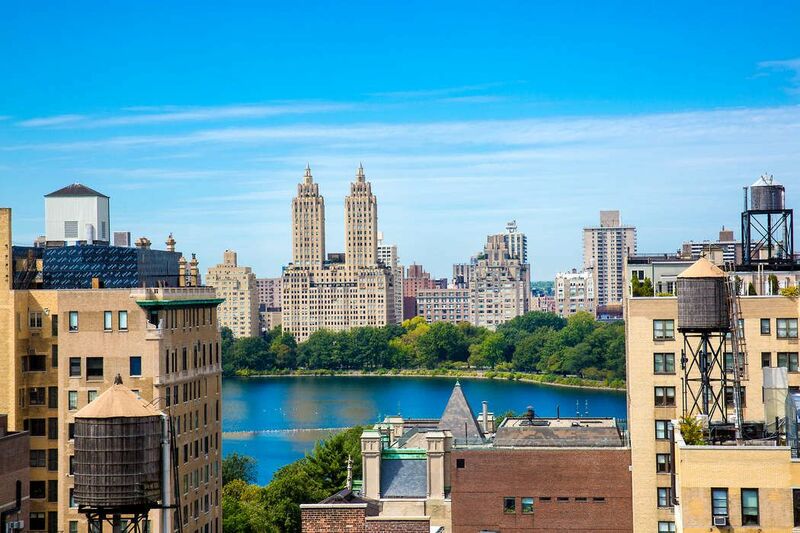 Situated atop the fifteenth floor of the prestigious 1160 Park Avenue, this palatial 11 room apartment boasts sublime natural light from four exposures and open western views to the Central Park Reservoir and beyond. Truly a rare offering, this 4 bedroom, 4 bath residence features approximately 3,500 square feet of grandeur. 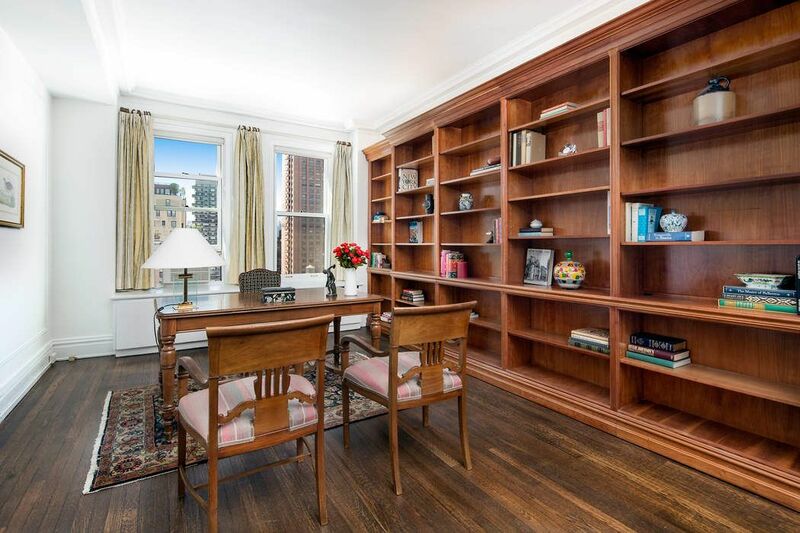 Fine pre-war details include high ceilings, crown moldings and herringbone floors throughout. 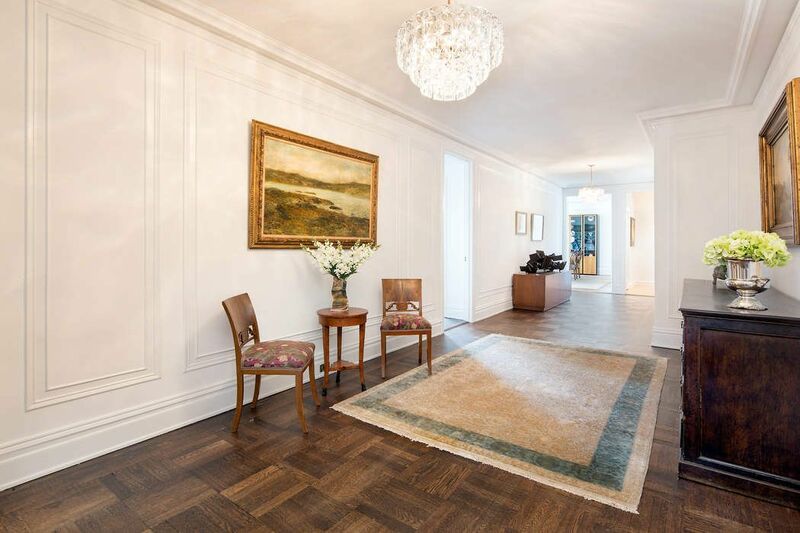 A gracious gallery opens into a majestic living room featuring two south-facing windows and a wood burning fireplace. 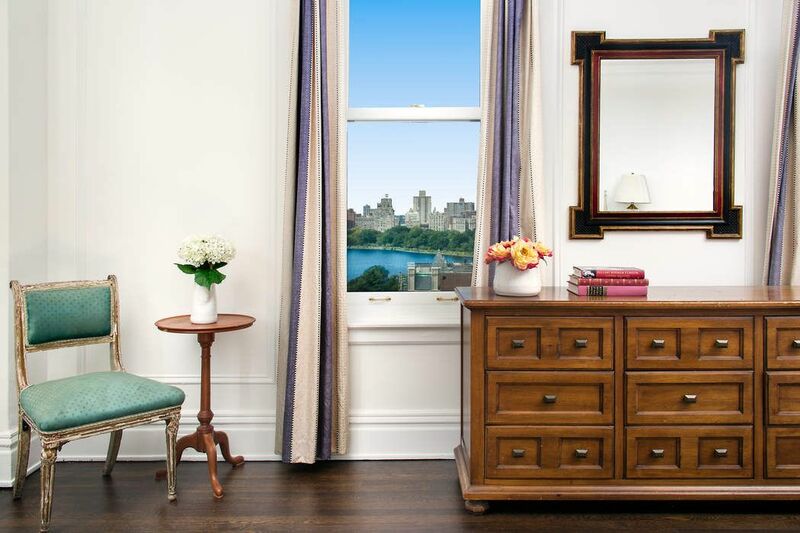 Every bedroom boasts oversized windows, splendid views and abundant closet space. Every bathroom features a window with lovely light. Enjoy magnificent sunsets from your formal dining room, and morning coffee from your sun-flooded breakfast room. The fifteenth floor offers several features unique to the D line. 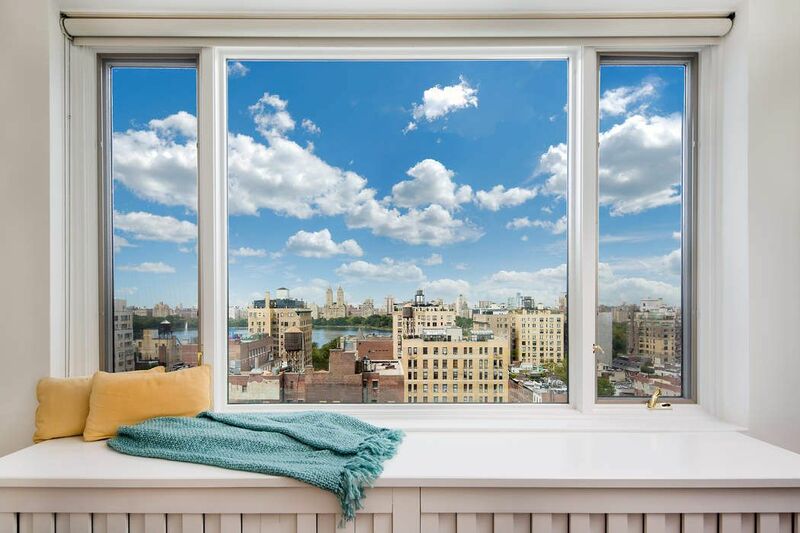 The master bedroom enjoys 2 added western windows revealing a bright corner exposure with open city views and sky. Three original maid’s rooms have been converted into a less formal wing; An L-shaped double staff room enjoys two exposures and a renovated full bath. A sun-flooded breakfast room boasts 2 large picture windows from the highest northwest corner of the coop. 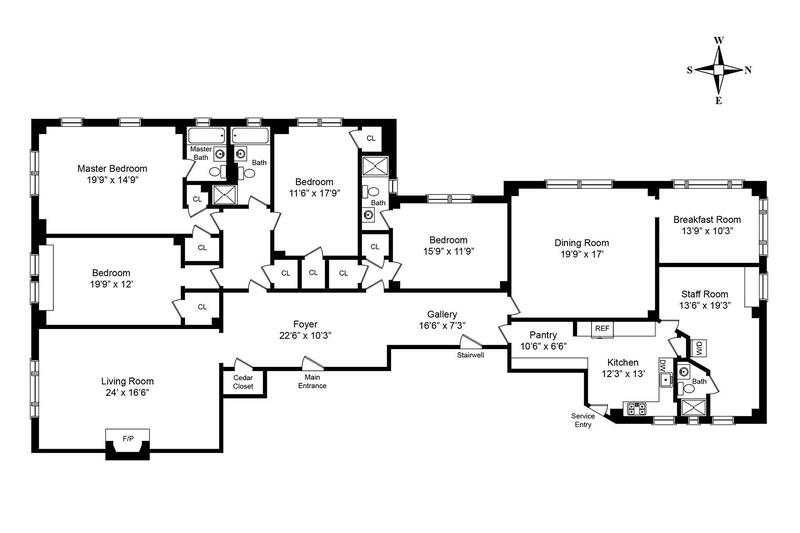 This special room could easily be the most desired space within this residence. 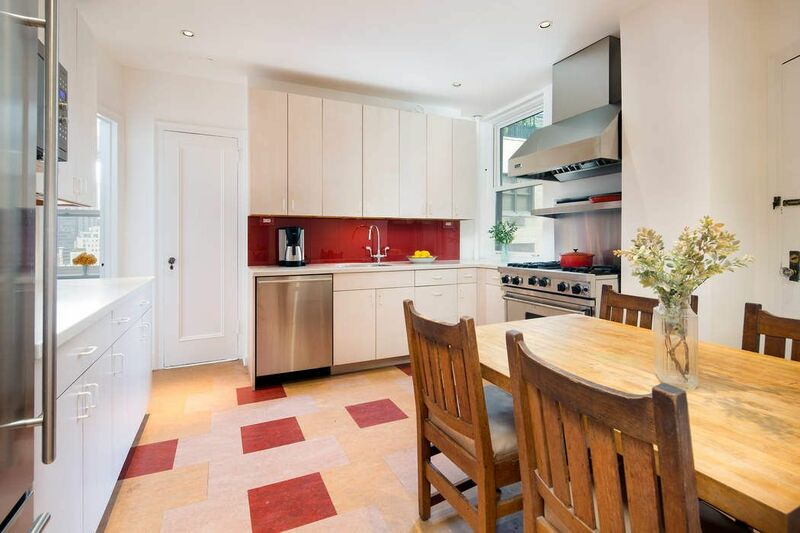 A windowed eat-in kitchen, pantry and washer/dryer complete this extraordinary home. With a semi-private landing, this extraordinary residence offers a level of privacy and service for the most discerning buyer. 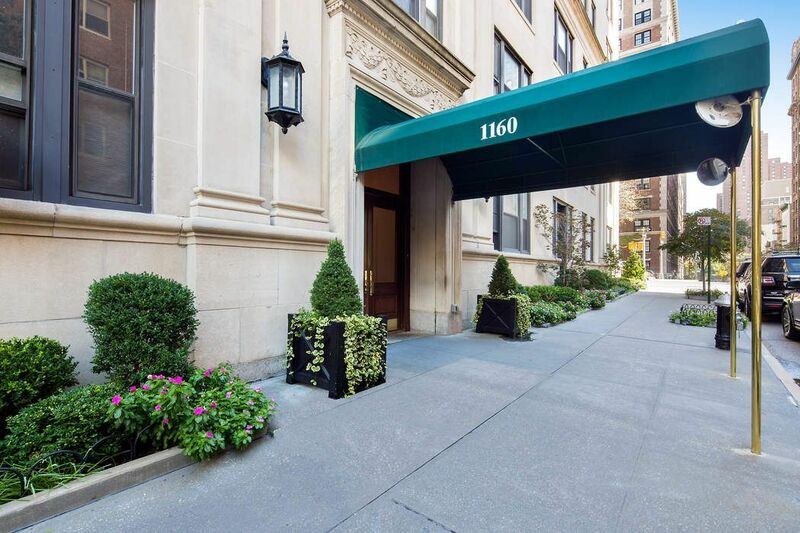 Originally designed by renowned architect George F. Pelham circa 1925, 1160 Park Avenue is a full-service, white glove cooperative in the Historic Park Avenue District of Carnegie Hill; steps from Central Park, fine shops, museums and several forms of transportation. 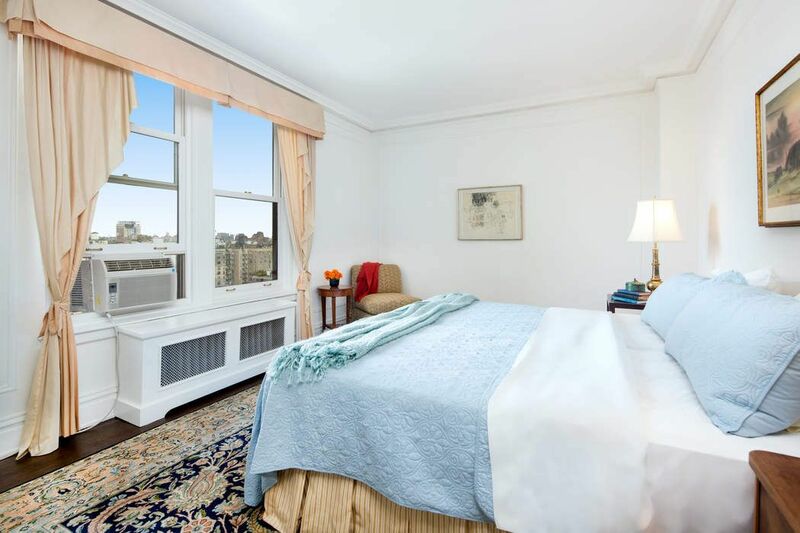 Amenities include full-time doorman, live-in superintendent, gym and bicycle room. Pet-friendly, 50% financing.2% buyer flip tax. Pied-a-terres not allowed. Private storage conveys. The New York Observer, "Estate Side: This Park Avenue Home Exudes Classic Elegance"
Situated atop the fifteenth floor of the prestigious 1160 Park Avenue, this palatial 11 room apartment boasts sublime natural light from four exposures and open western views to the Central Park Reservoir and beyond. Truly a rare offering, this 4 bedroom, 4 bath residence features approximately 3,500 square feet of grandeur. 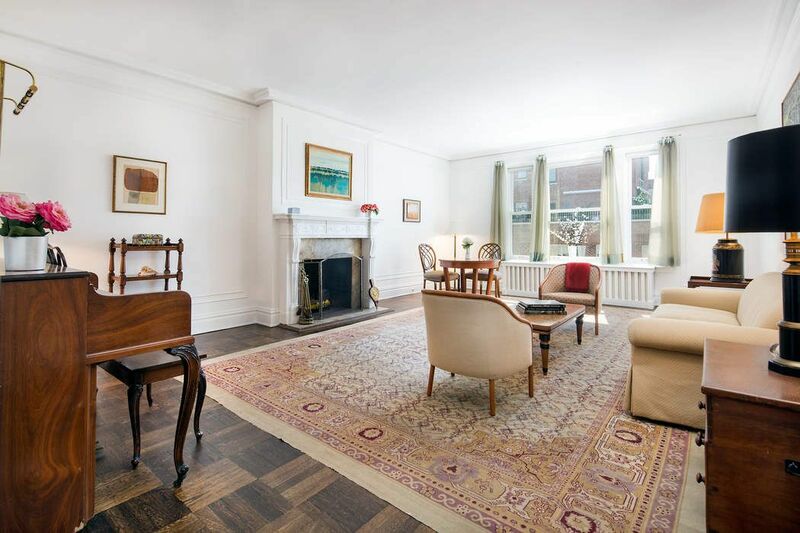 Fine pre-war details include high ceilings, crown moldings and herringbone floors throughout. A gracious gallery opens into a majestic living room featuring two south-facing windows and a wood burning fireplace. 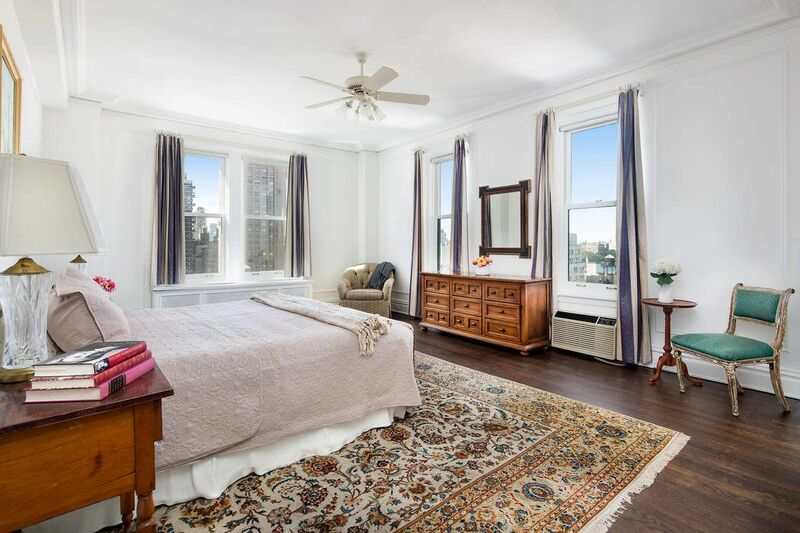 Every bedroom boasts oversized windows, splendid views and abundant closet space. 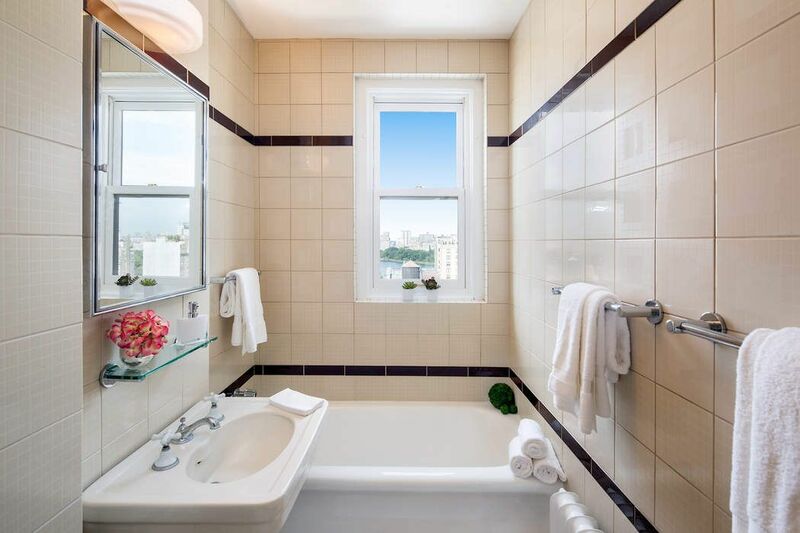 Every bathroom features a window with lovely light. Enjoy magnificent sunsets from your formal dining room, and morning coffee from your sun-flooded breakfast room. The fifteenth floor offers several features unique to the D line. 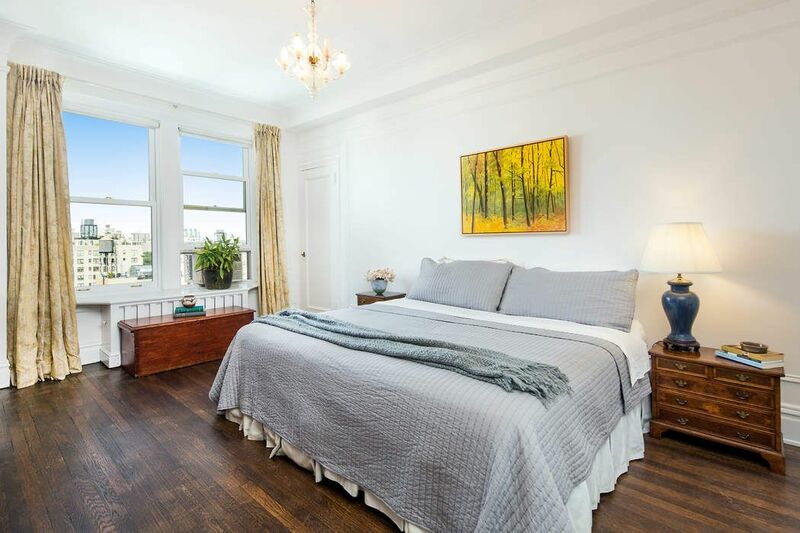 The master bedroom enjoys 2 added western windows revealing a bright corner exposure with open city views and sky. Three original maid’s rooms have been converted into a less formal wing; An L-shaped double staff room enjoys two exposures and a renovated full bath. A sun-flooded breakfast room boasts 2 large picture windows from the highest northwest corner of the coop. This special room could easily be the most desired space within this residence. A windowed eat-in kitchen, pantry and washer/dryer complete this extraordinary home. With a semi-private landing, this extraordinary residence offers a level of privacy and service for the most discerning buyer. 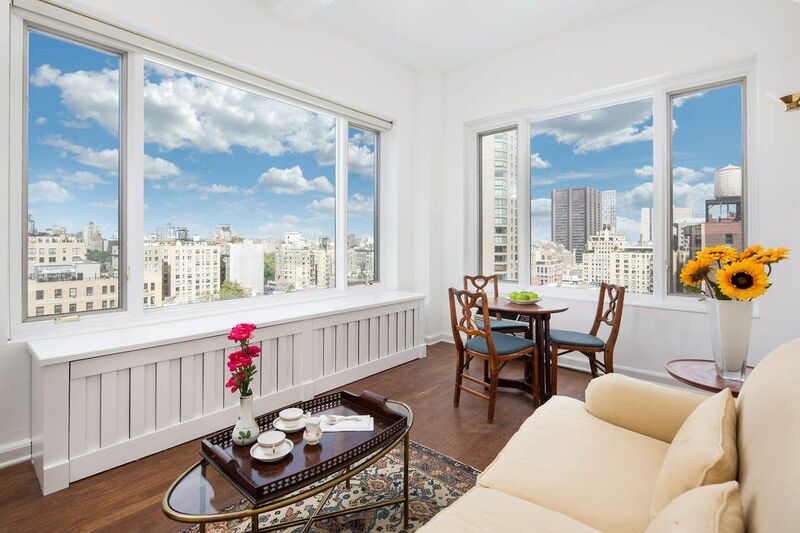 Originally designed by renowned architect George F. Pelham circa 1925, 1160 Park Avenue is a full-service, white glove cooperative in the Historic Park Avenue District of Carnegie Hill; steps from Central Park, fine shops, museums and several forms of transportation. 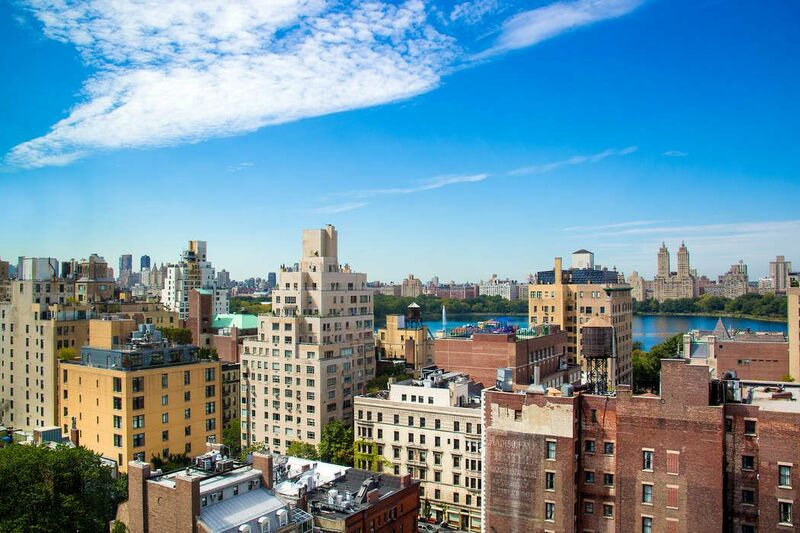 Amenities include full-time doorman, live-in superintendent, gym and bicycle room. Pet-friendly, 50% financing.2% buyer flip tax. Pied-a-terres not allowed. Private storage conveys.